I captured this photograph as we began our takeoff roll. 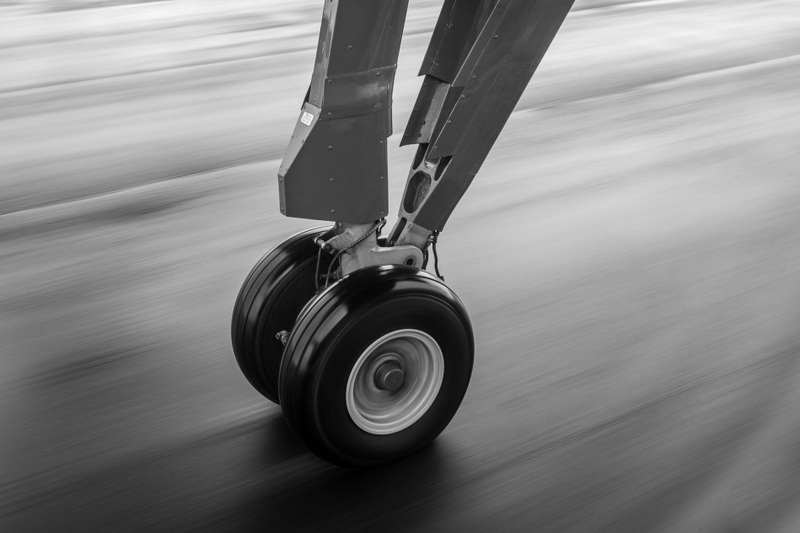 This entry was posted in Travel and tagged Aviation, Blur, Leica M-E. Bookmark the permalink. Fantastic! Did you stow away in the wheel bay to take this? Hi Karen, sorry to take so long posting as I’m on vacation. But I didn’t have to stow away as this aircraft has a high wing and I was sitting in the exit row window seat to capture this one. I’m also wondering how do you take the photo? Using a very long stick from cockpit? I didn’t use a long stick sunsetmood. Nor do I shoot with my iPhone on a stick either. But I was a passenger on a high wing deHavilland Dash-8. I tried to get the exit row window seat and that’s where I captured this photograph. Thanks Debbie. Shoot 1/30s for moving people, 1/60s for bikes and 1/90s for cars. In this case we were actually taxiing and I shot this one at 1/30s.